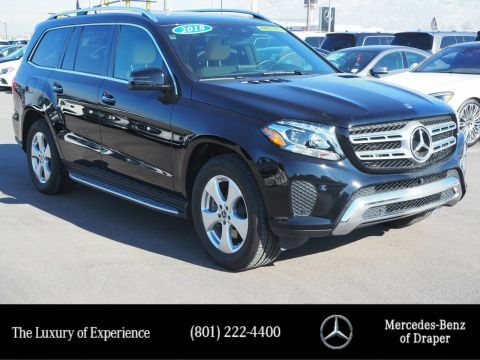 *Low Mileage Special Savings of $9,049 *Delivers 22 Highway MPG and 18 City MPG! 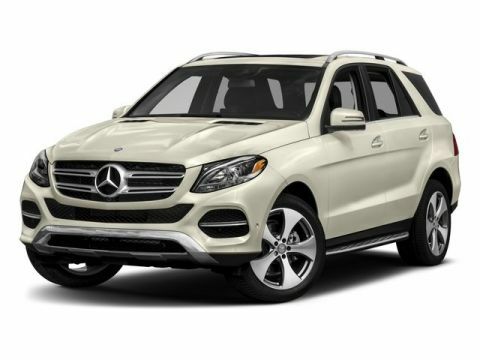 This Mercedes-Benz GLE delivers a Premium Unleaded V-6 3.5 L/213 engine powering this Automatic transmission. Window Grid Diversity Antenna, Wheels: 19 5-Spoke, Valet Function. 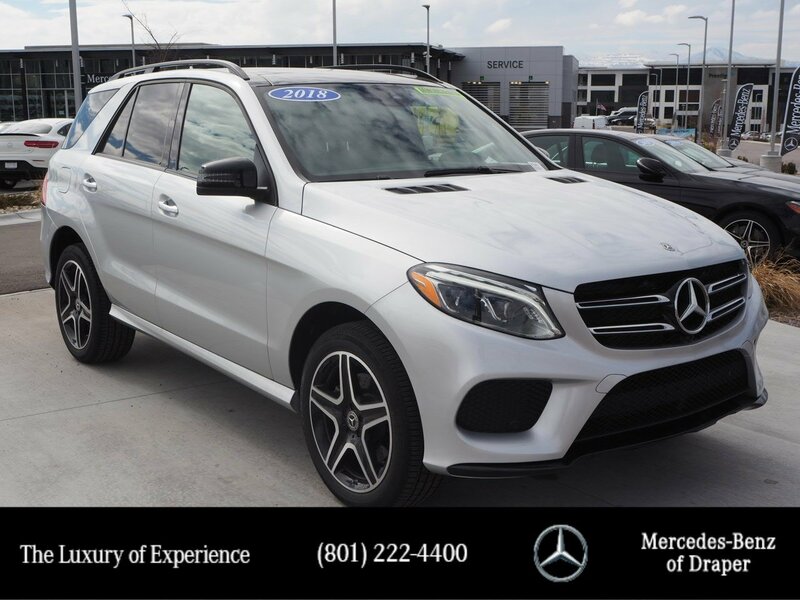 *This Mercedes-Benz GLE Comes Equipped with These Options *Urethane Gear Shift Knob, Trunk/Hatch Auto-Latch, Trip Computer, Transmission: 7G-TRONIC 7-Speed Automatic, Transmission w/Driver Selectable Mode and Sequential Shift Control w/Steering Wheel Controls, Tracker System, Towing Equipment -inc: Trailer Sway Control, Tires: 255/50R19 AS, Tire Specific Low Tire Pressure Warning, Tailgate/Rear Door Lock Included w/Power Door Locks. 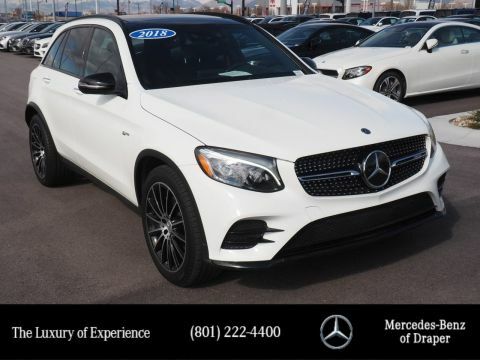 *Stop By Today *Stop by Mercedes-Benz of Draper located at 11548 S Lone Park Parkway, Draper, UT 84020 for a quick visit and a great vehicle!